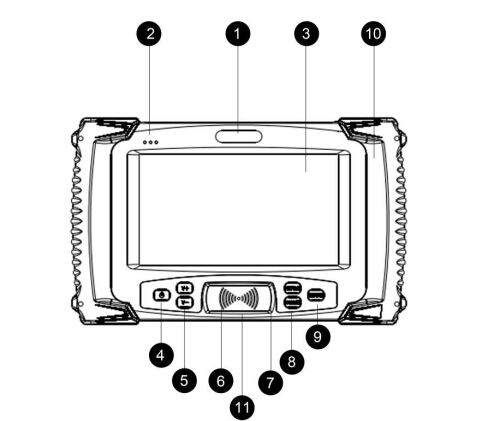 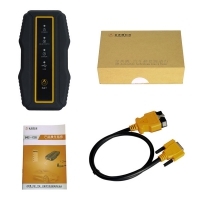 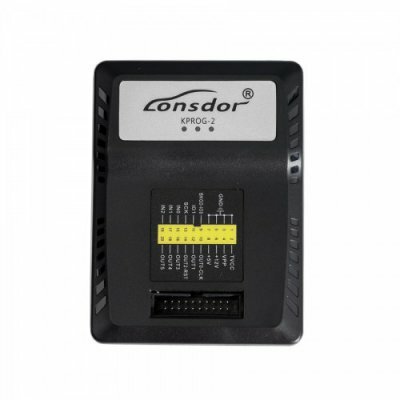 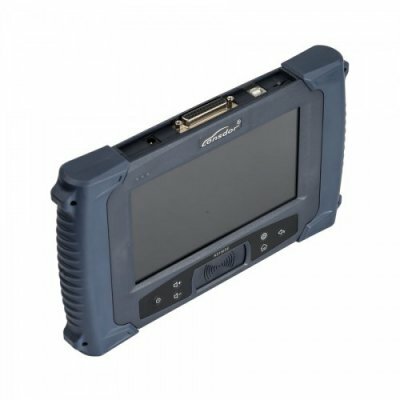 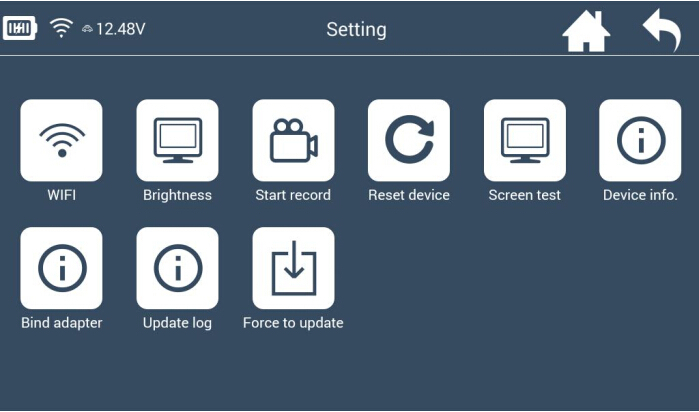 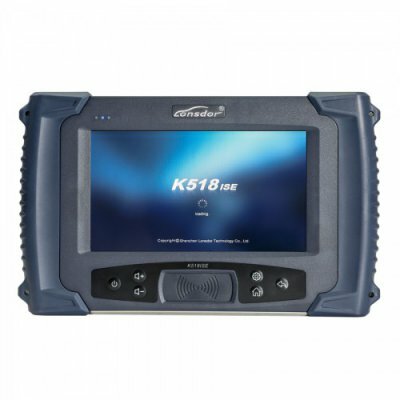 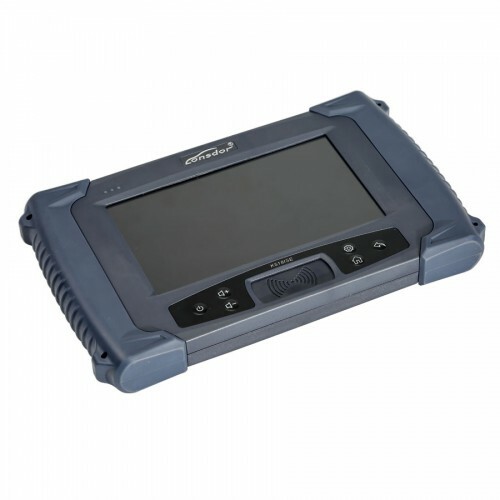 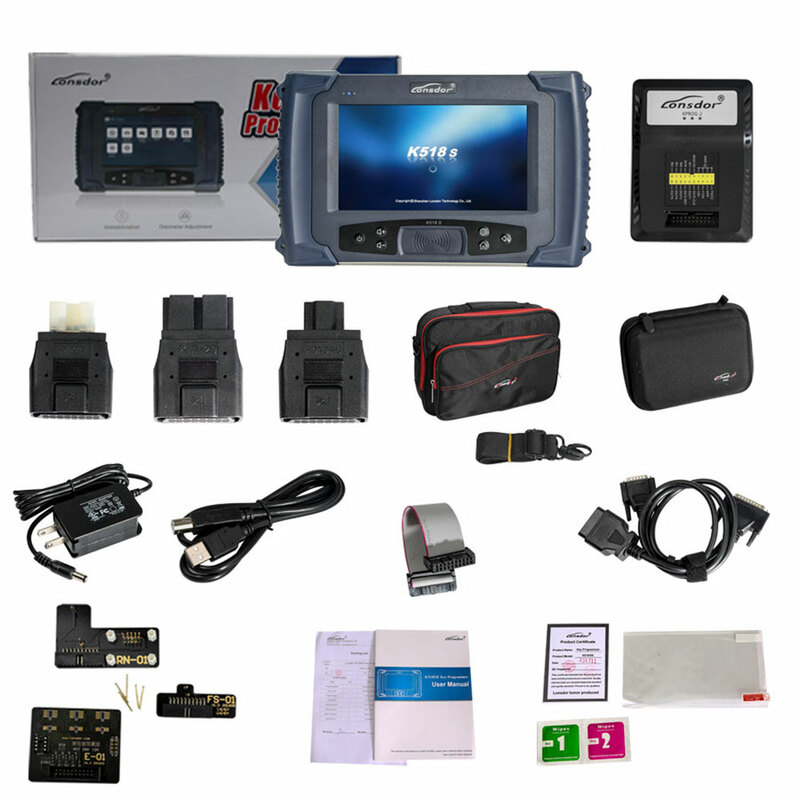 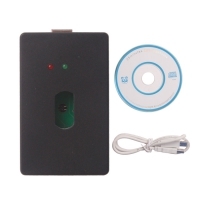 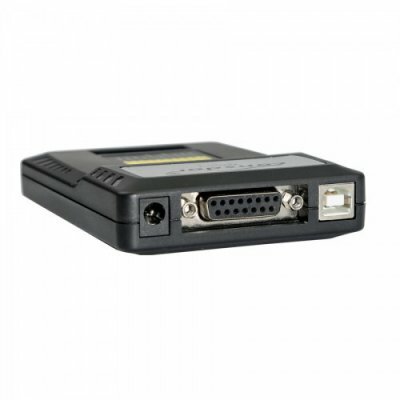 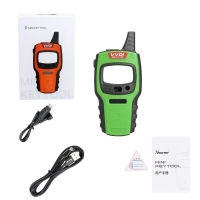 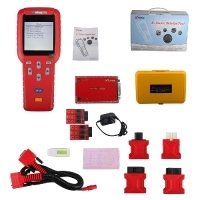 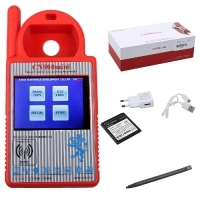 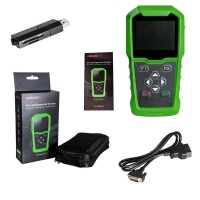 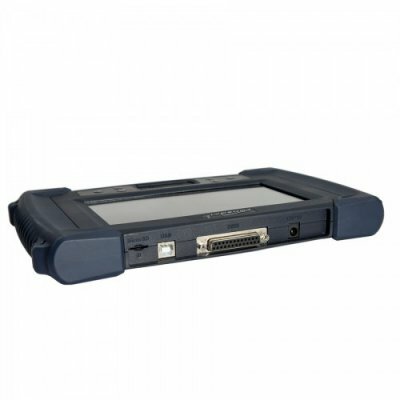 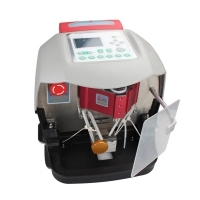 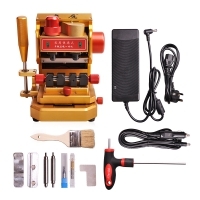 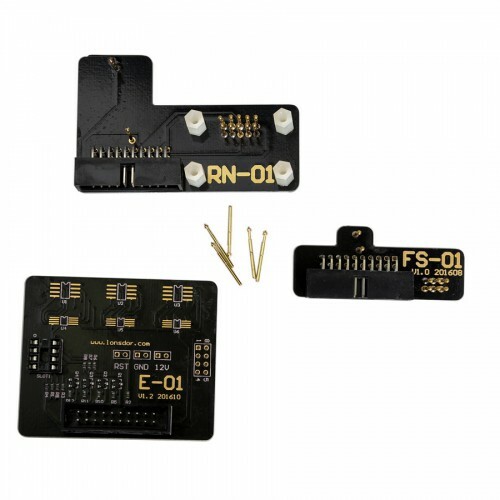 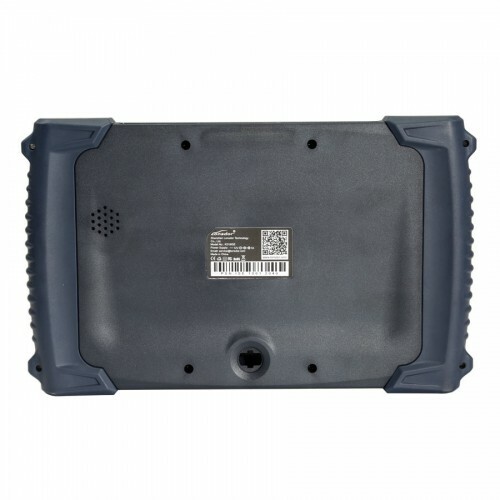 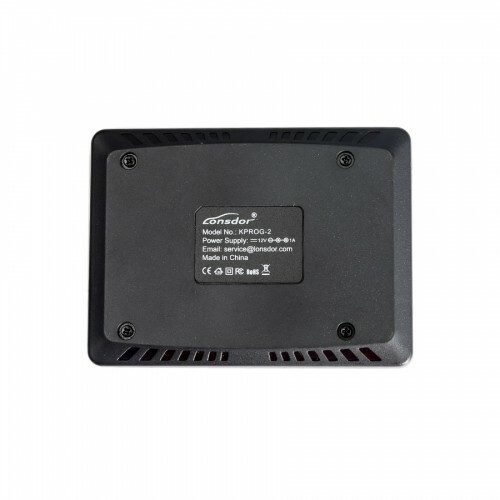 Lonsdor K518s Key Programmer Basic Version work for Android OS support fast online update. 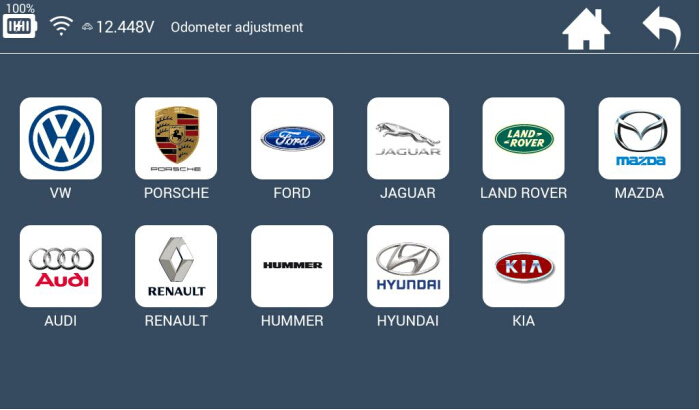 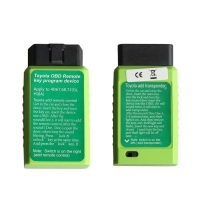 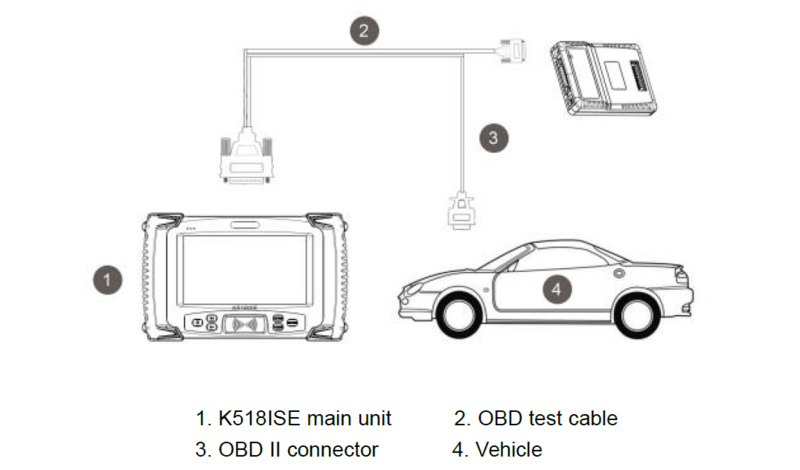 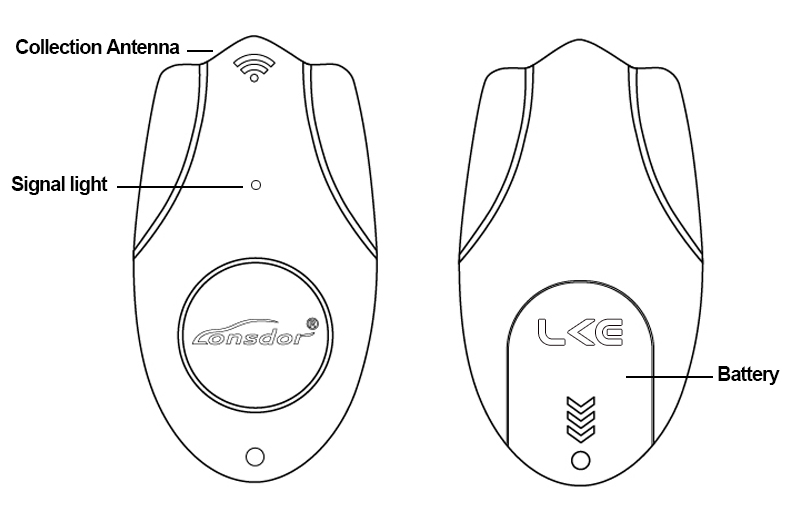 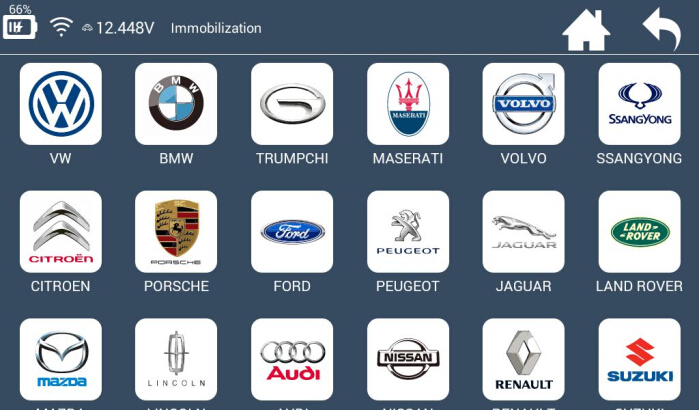 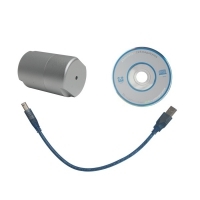 Original Lonsdor Tablet Car Key programming Tool K518s No Tokens Limitation Update From SKP900. 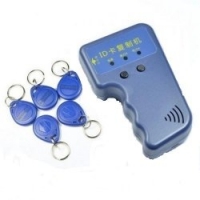 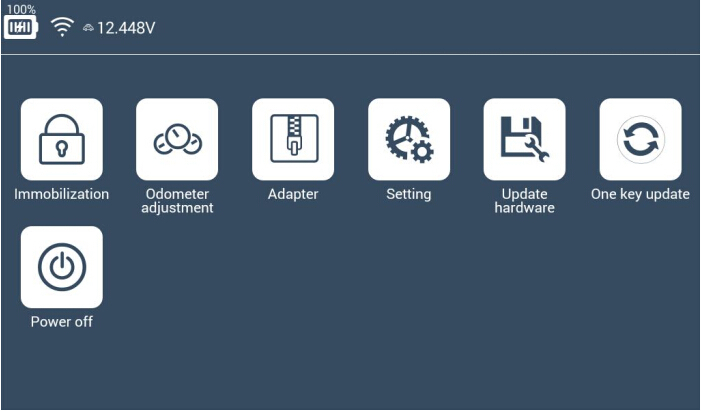 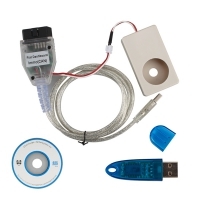 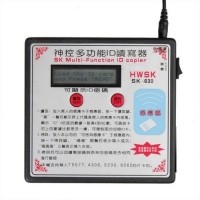 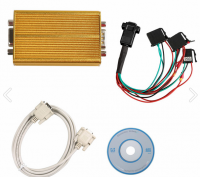 2019 LONSDOR K518S Auto Key Programmer Basic Version No Tokens Limitation Supports All Makes and Odometer Adjustment Function.